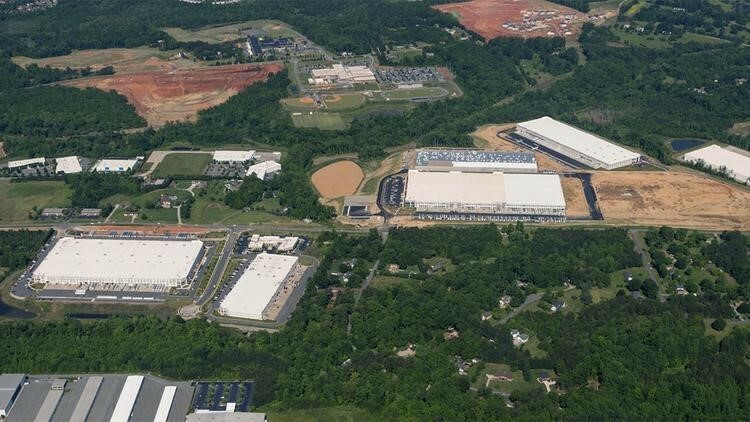 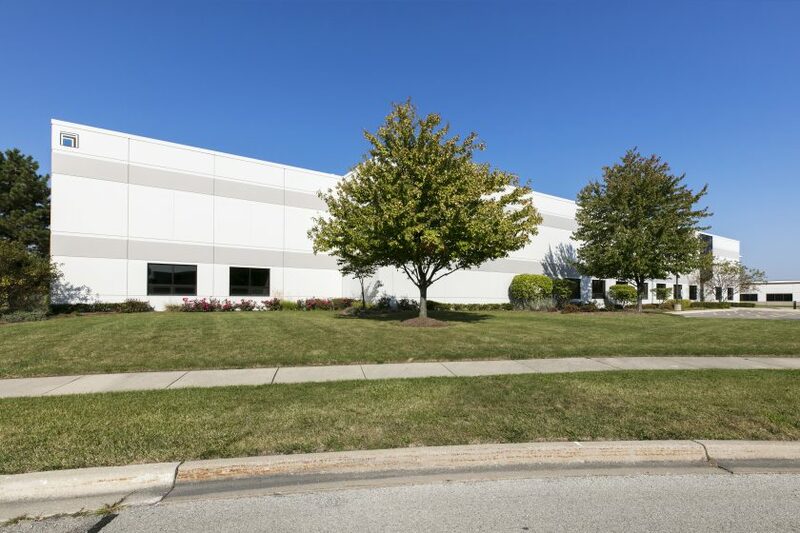 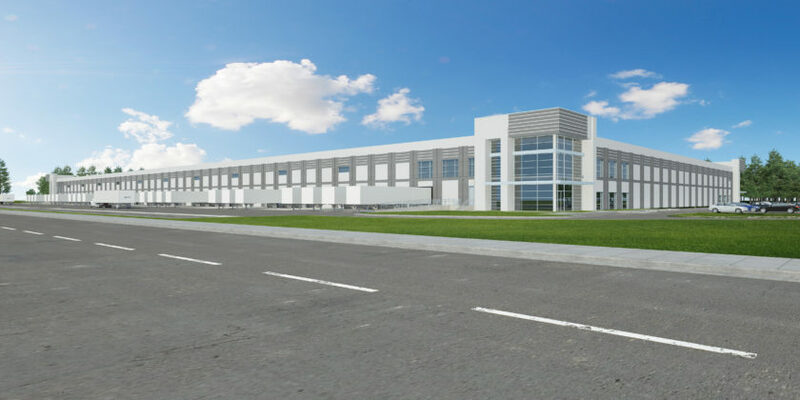 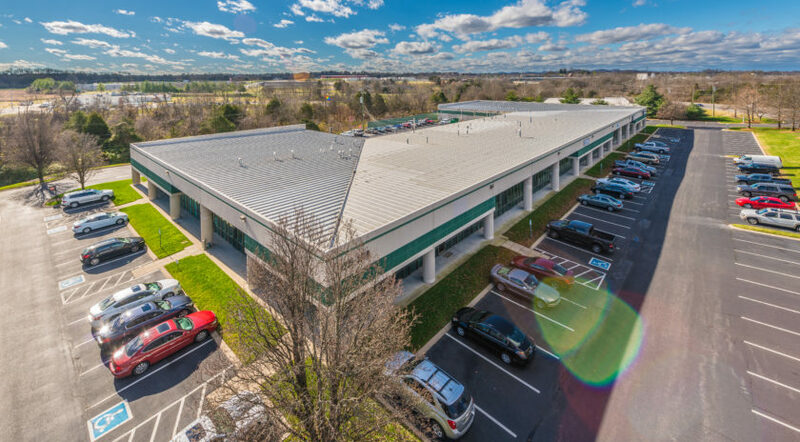 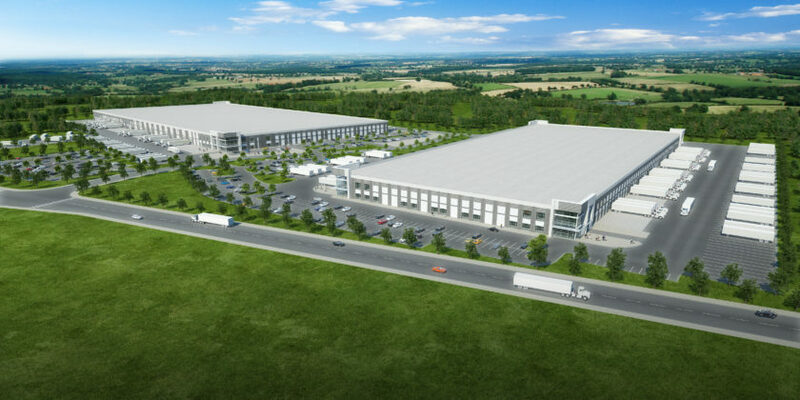 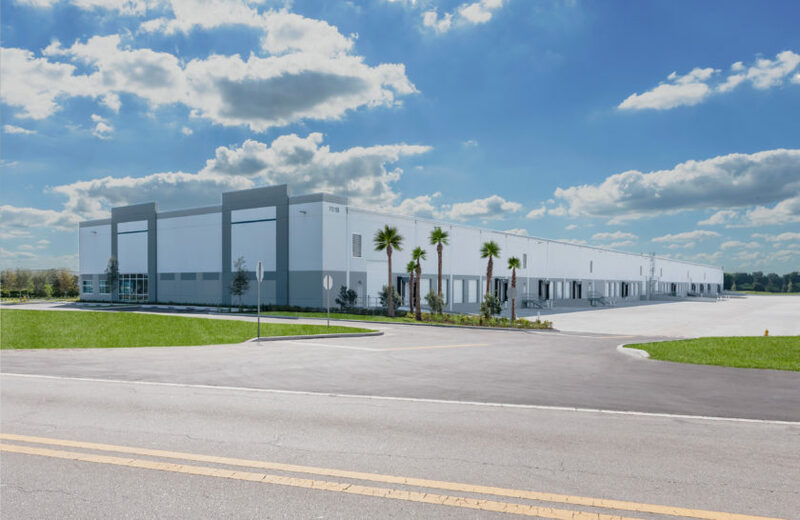 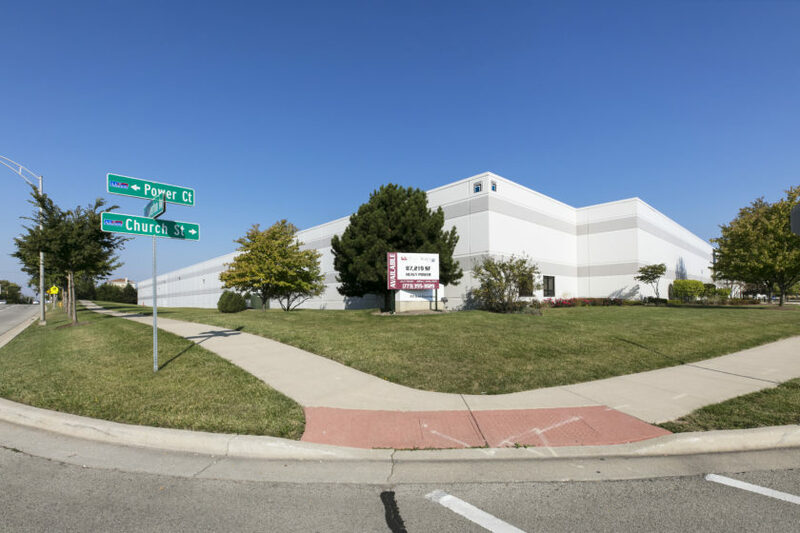 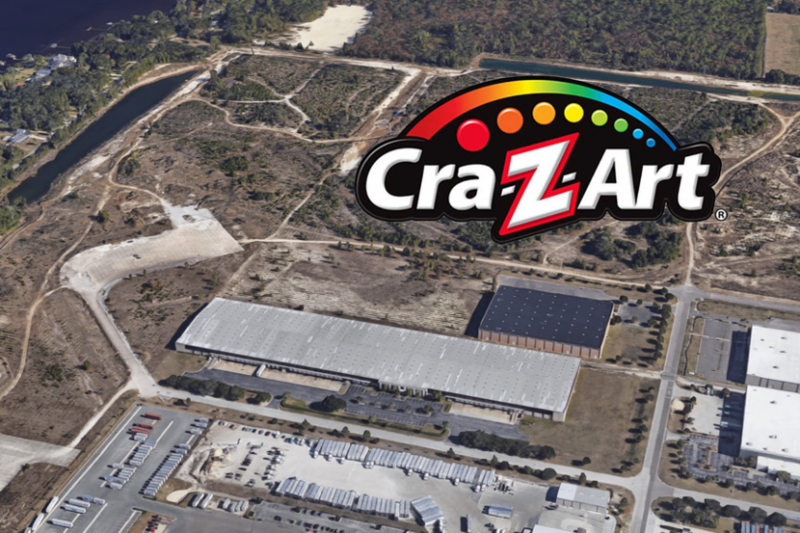 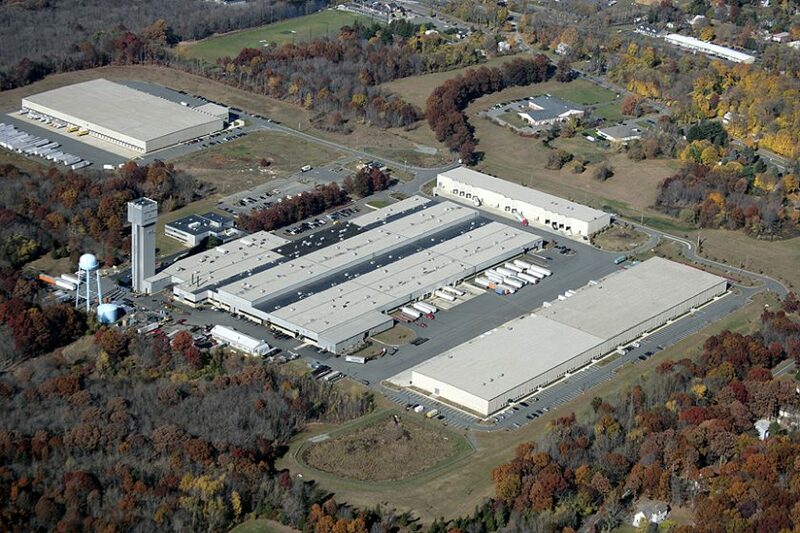 Chadwell Supply Georgia Leases 133,640 SF at Bright Star Logistics Center. 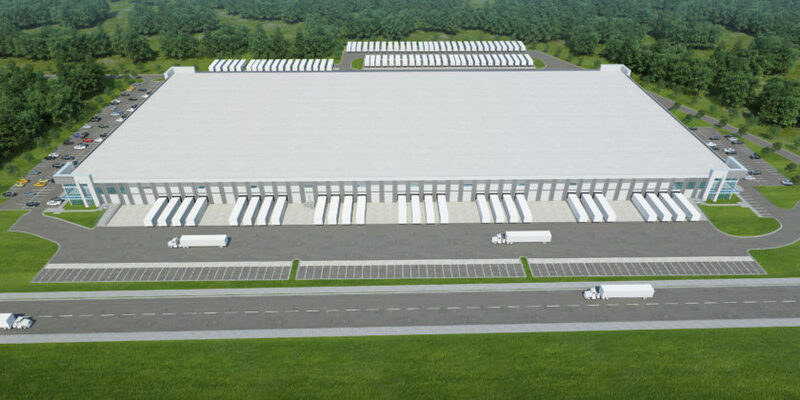 Original article here. 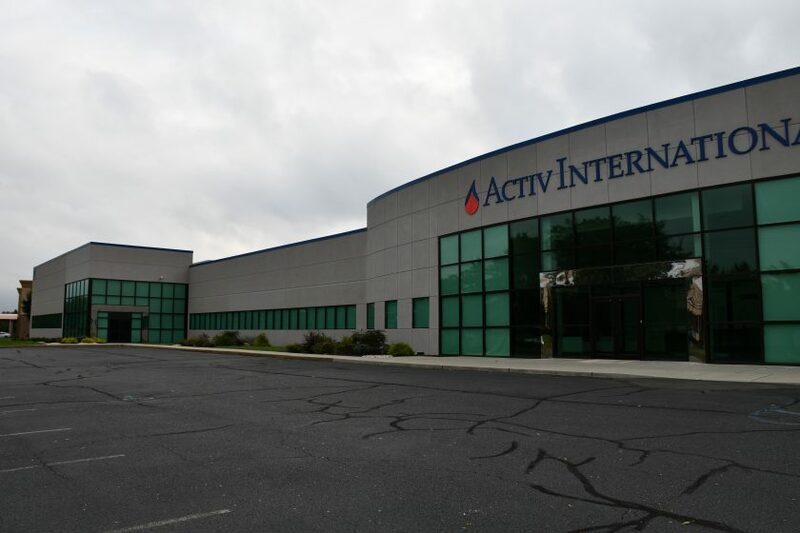 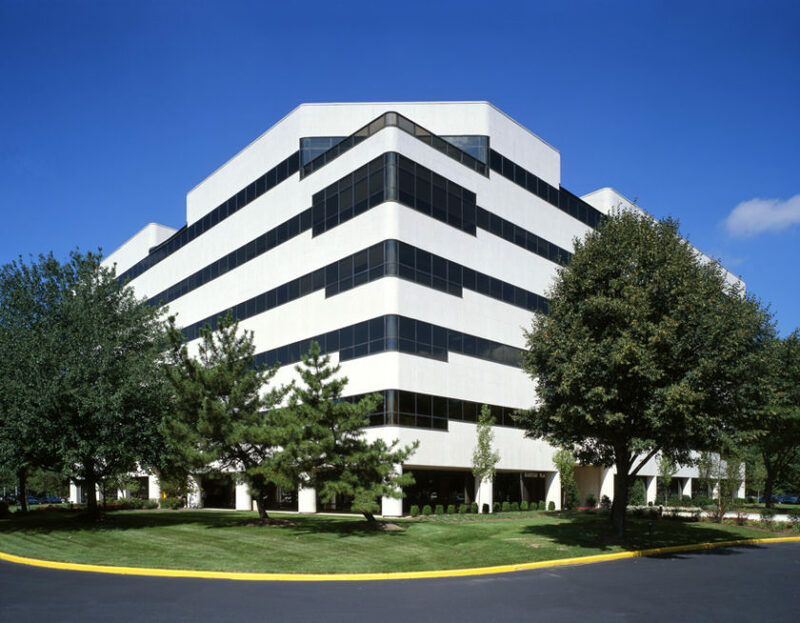 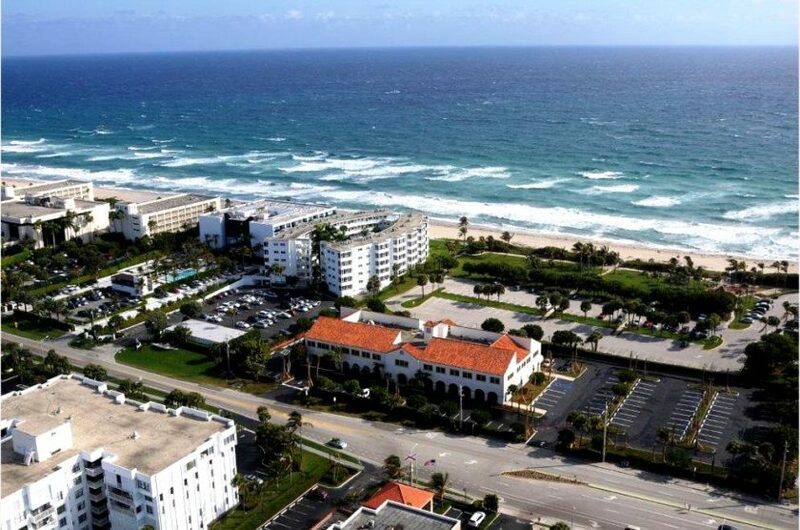 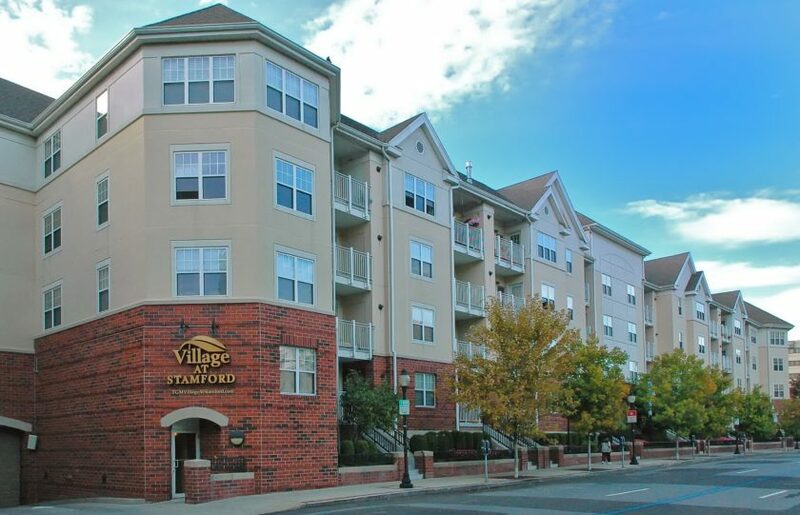 New Jersey-based development and investment firm The Silverman Group has selected Cushman & Wakefield to market for lease 350 S.